Dr. Hakan R. Toka graduated from Charite Medical School, Berlin, Germany, in 1997, and received his PhD degree in 2000. After completing residency training in Internal Medicine at Charite, Dr.Toka joined the laboratory of Dr. Richard Lifton at Yale School of Medicine’s Department of Genetics. After his research training in the area of genetics of hypertension, he completed Internal Medicine training at the University of Massachusetts in 2007, where he was the recipient of the Primary Care Award for excellent patient care. Dr. Toka completed his Nephrology specialty training at the joint program of the Massachusetts General Hospital & Brigham and Women’s Hospital (BWH) at Harvard Medical School. After his clinical training, Dr. Toka joined the laboratory of Dr. Martin Pollak at the Beth Israel Deaconess Medical Center, where his research focused on the calcium sensing receptor and congenital kidney anomalies. 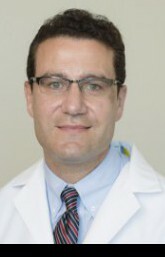 He joined the clinical faculty of the Brigham & Women’s Hospital in 2010. As Associate Director for Peritoneal Dialysis therapy, his clinical responsibilities included caring for patients with ESRD. Dr. Toka was recognized as Hypertension Specialist by the American Society of Hypertension in 2014. He joined the Eastern Virginia Medical School (EVMS) in 2014 and assumed the role of Chief of Nephrology at the Hampton Veterans Affairs Medical Center in 2015. 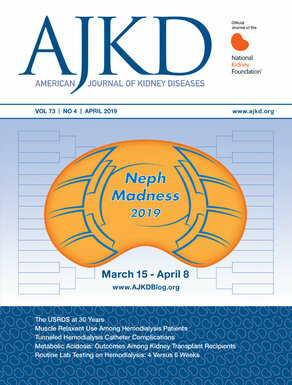 Besides research interests in conditions concerning the calcium sensing receptor, secondary forms of hypertension, and inherited forms of kidney diseases, Dr. Toka has an important role in the new EVMS Nephrology Fellowship training program.